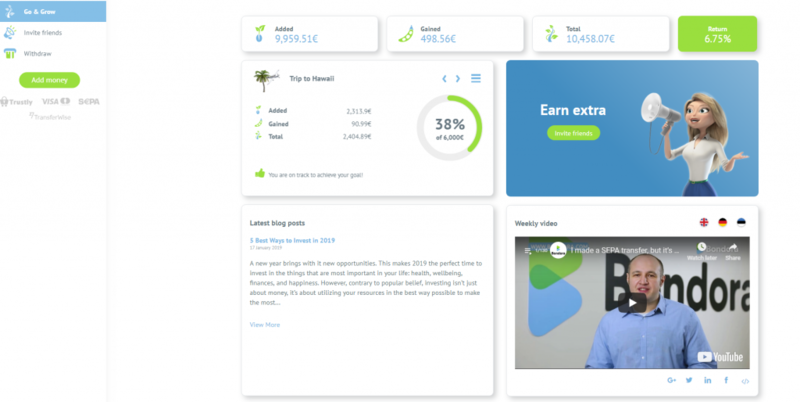 Go & Grow gets a new look: and some new bonus features! Nicknamed internally as Go & Grow Lumi (meaning “Snow” in Estonian), we’ve been working on a special version two update of the ever popular Go & Grow. For now, you’ll only benefit from the main changes if you’re solely using Go & Grow – however, we’ll release a second update to improve the user experience for investors using multiple products within the next month (with more bonus surprises!). Withdraw directly to your bank account? No problem! The main features of Go & Grow we all know and love haven’t changed. But we’ll give you a brief walkthrough below so you know all the specifics. 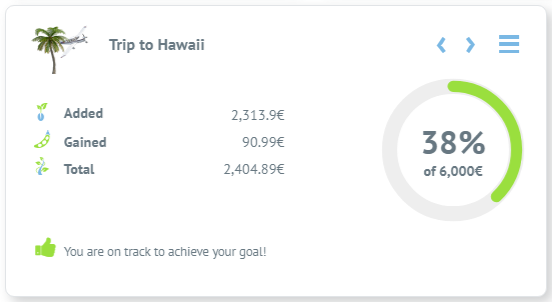 First things first, the dashboard has been revamped to show your added, gained and total figures for all of your Go & Grow accounts as the headline. What’s more, there’s also a live tracker in the headline which shows the net return* applied to your account. 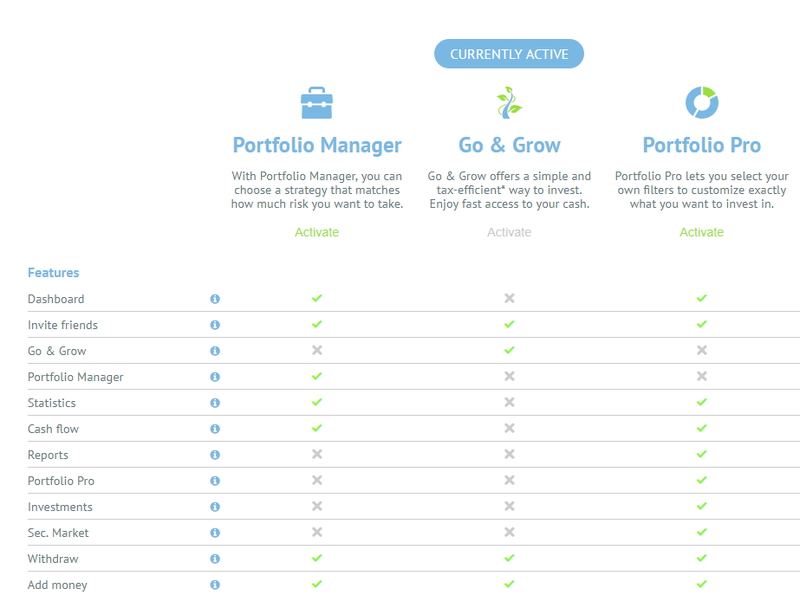 In the top left-hand tile, you’ll see your individual Go & Grow account. This is especially useful if you have more than one, and you can easily scroll between accounts. On each individual tile, you’ll find a breakdown of the headline figures as well as a progress tracker which shows how close you are to achieving your goal. If you need your Go & Grow tax report, want to edit your existing account or create a new account – you can find all of this and more on the burger icon next to the slider arrows on each tile. Other than your account tile, you’ll still see the latest blog and video post, our most recent offers and promotions. The most important things, right? Both have been simplified to a 3-step process which makes it even more hassle-free. If you want to add money and have multiple Go & Grow accounts, you can get an easy overview of the balance in each account by clicking on “Select another Go & Grow account”. The same goes for withdrawing, and you can review your total withdrawal amount before confirming. Previously, you had to withdraw to your available funds in your main Bondora account before withdrawing to your bank account or credit card. You can say farewell to this old process and hello to easier withdrawals. Still can’t see the new layout? When logged into your account, select your name, then product choice and then Go & Grow.